This small group ministry, for women of all ages and backgrounds, is a wonderful opportunity to build relationships and study the Bible together. 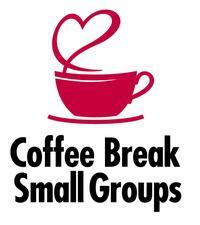 The ladies meet on Wednesday mornings from 9:30 -11:00am. The group begins with a time of fellowship and devotions, followed by discussion in Small Groups. Contact Cheryl Vanderhout for more information.